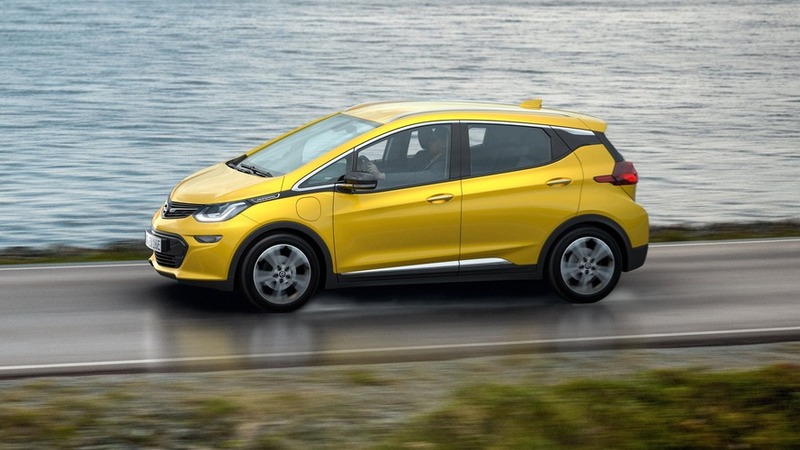 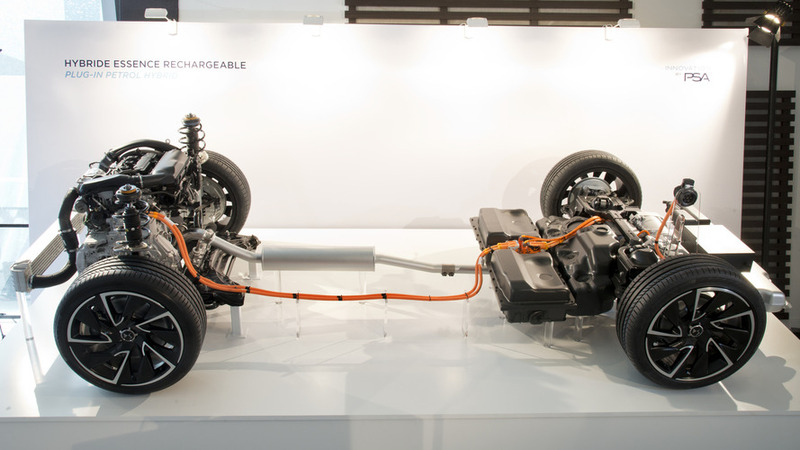 PSA targets seven PHEVs and four EVs by 2023. 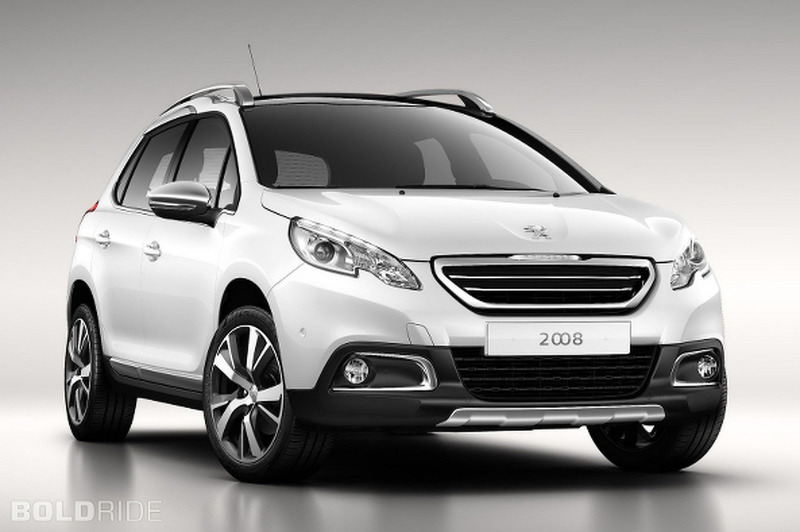 If PSA Group takes over Opel, then the French firm may have a different strategy for the German automaker. 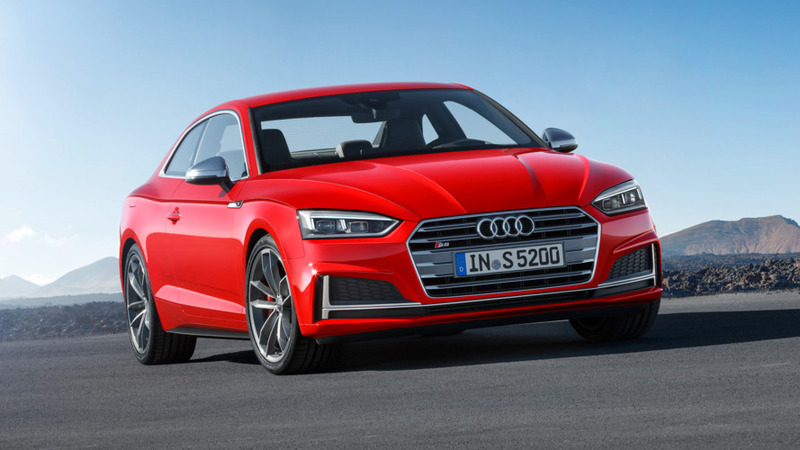 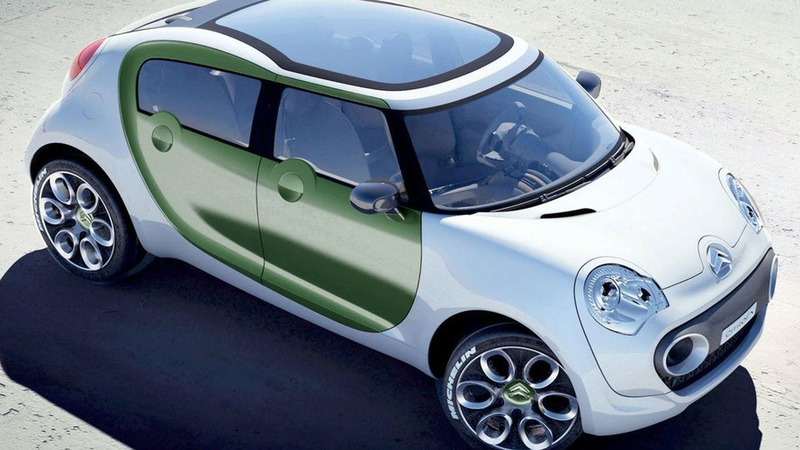 Company will offer electric hatchbacks, sedans, and crossovers. 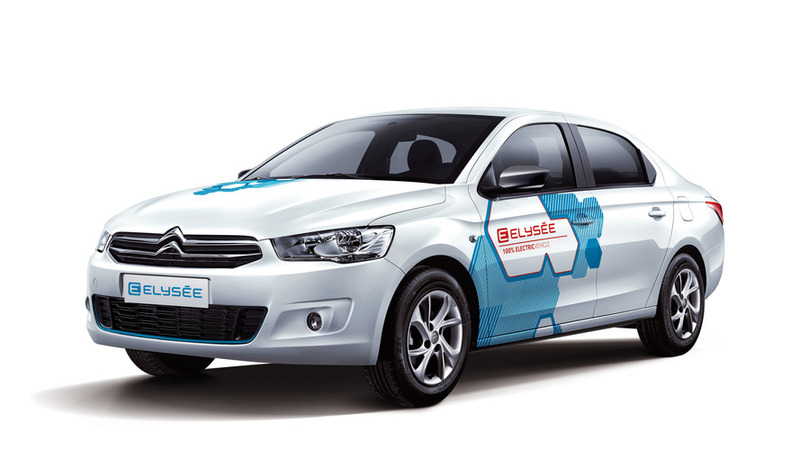 Based on the C-Elysee budget sedan. 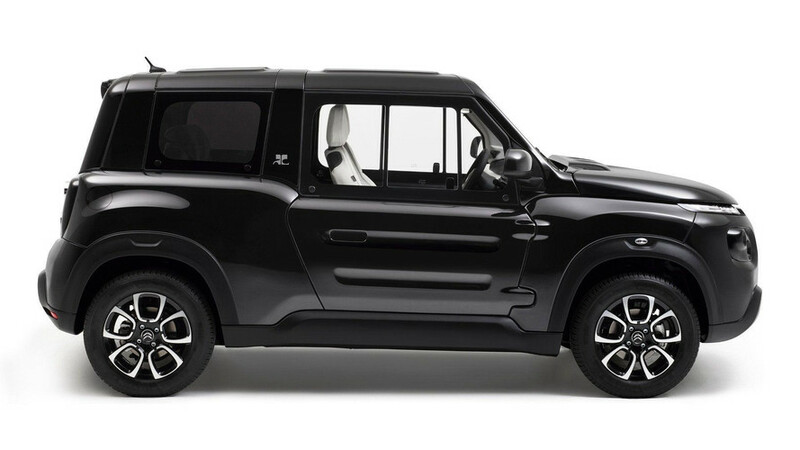 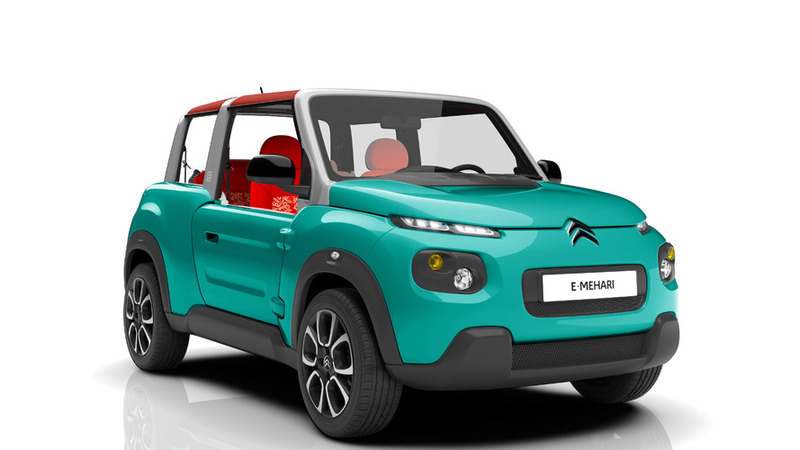 Citroen has taken the wraps off the new E-MEHARI. 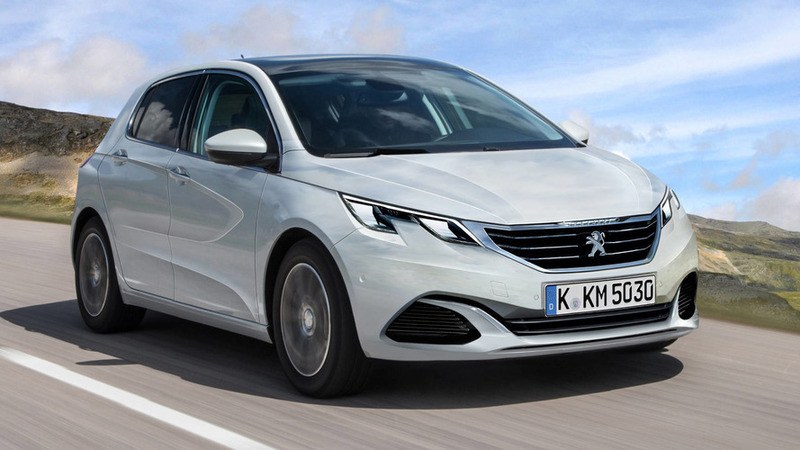 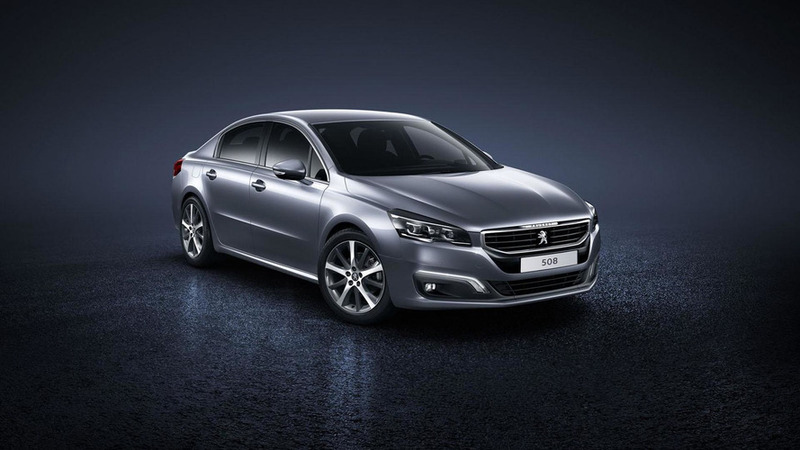 PSA Peugeot Citroen will begin to publish more accurate fuel economy figures of its “main vehicles” which will be tested in real life conditions. 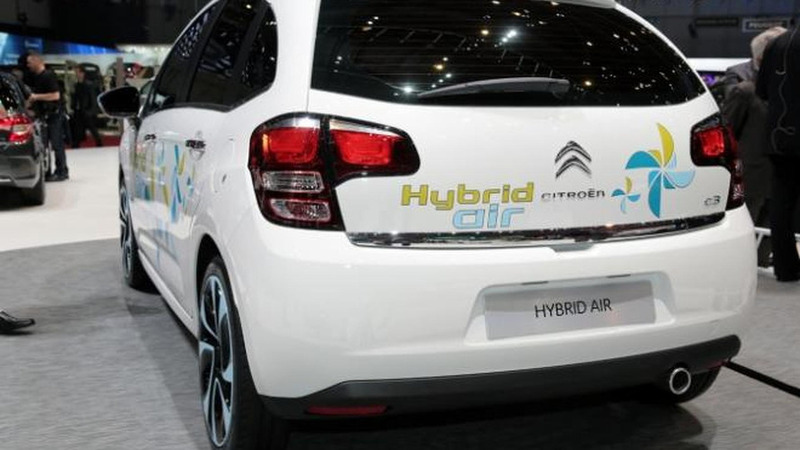 Although overlooked by many, the Citroen C3 Hybrid Air is one of the most interesting cars being showcased in Geneva this year. 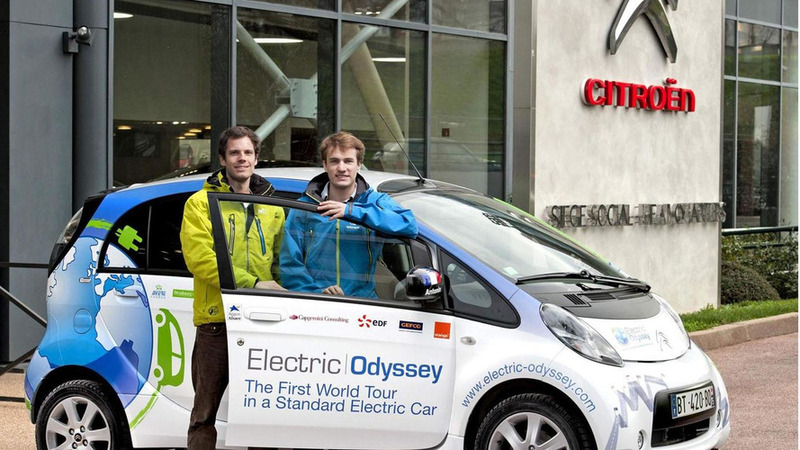 Citroën has announced Xavier Degon and Antonin Guy have completed their round-the-world trip in a C-Zero. 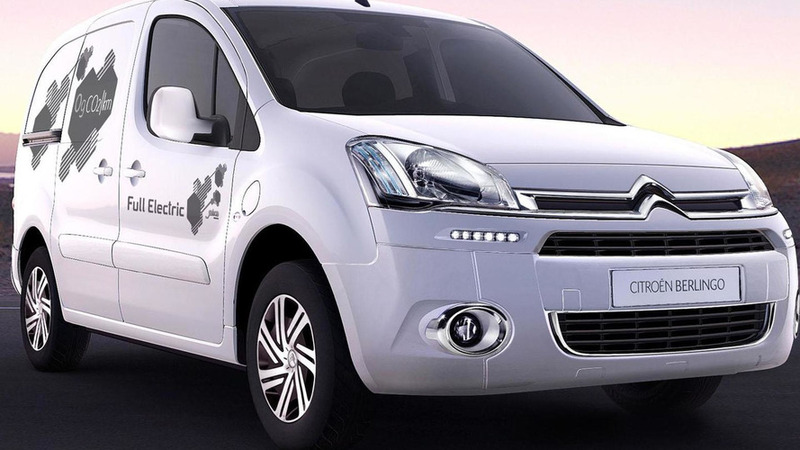 Citroën has announced plans to introduce the Berlingo Electric at the IAA Commercial Vehicle Show in Hanover, Germany. 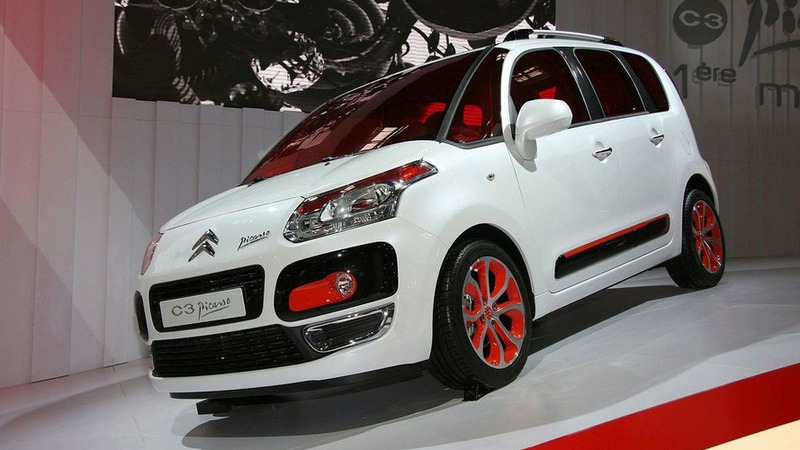 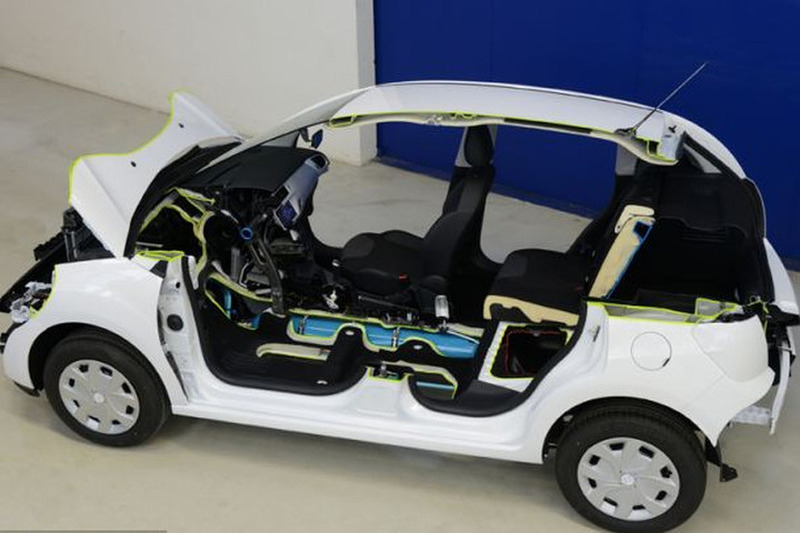 French automaker Citroën is to start building an all-electric vehicle at the end of 2010. 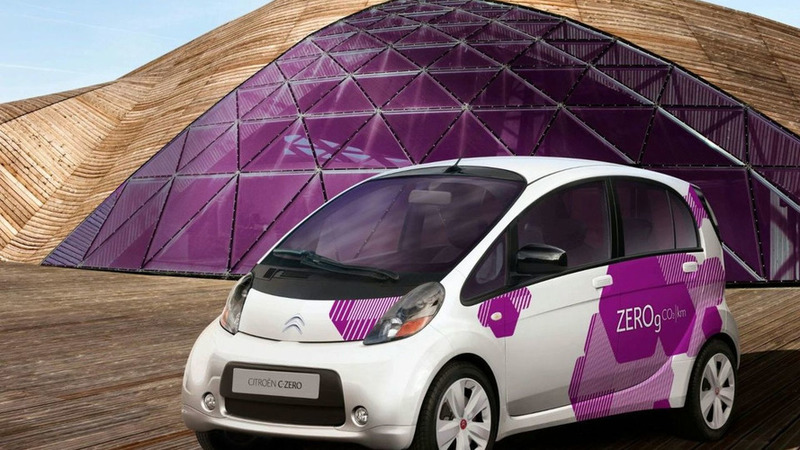 The C-ZERO shares its basis with the Mitsubishi i-MiEV, has power of 47kW and can be recharged at home. 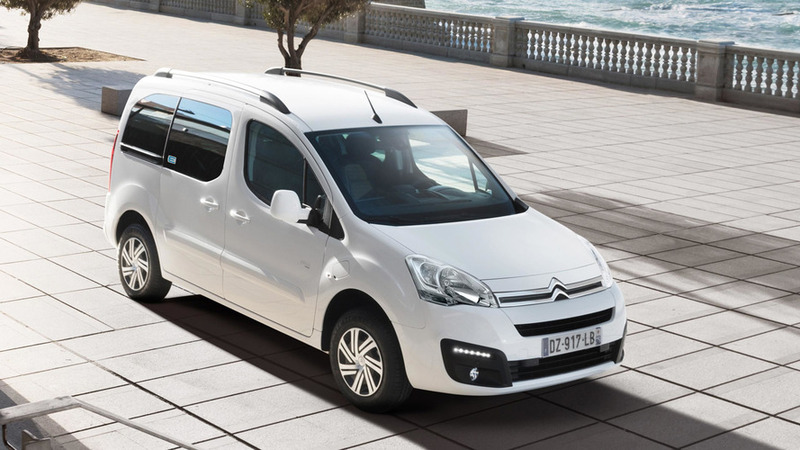 Citroën C3 Picasso is moving the game on with its second generation Stop & Start system, which will be available in a range of petrol and diesel derivatives from 2010. 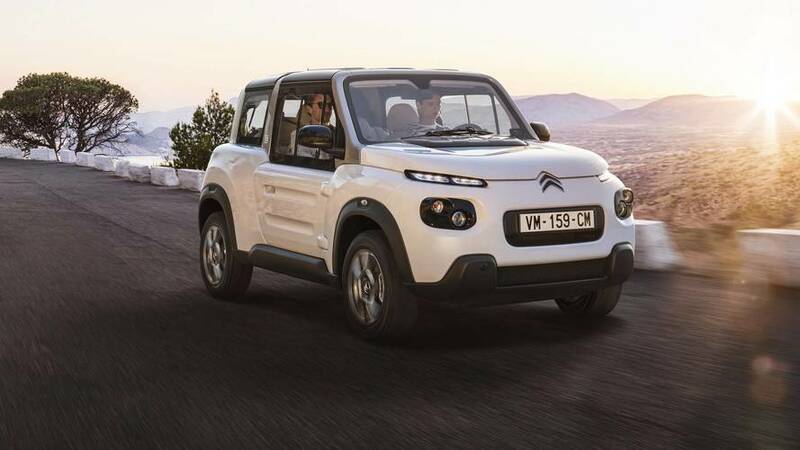 Citroen have announced their intention to conduct a study into a new-generation environmentally-friendly vehicle, namely one based on the C-Cactus concept car of last year.